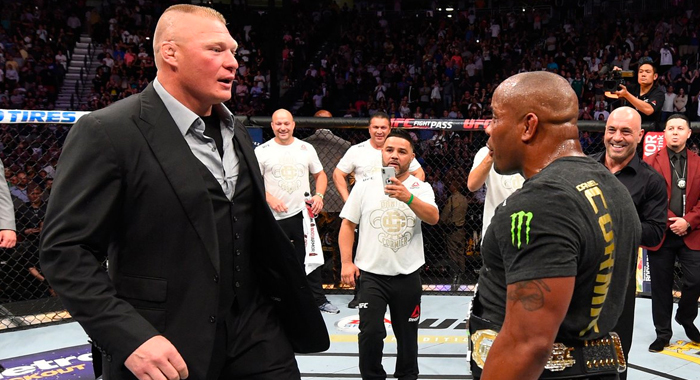 It’s no secret Brock Lesnar wants at least one more big UFC fight, and it looks like he has an opponent in the newly crowned heavyweight champion Daniel Cormier. However, before that fight, he still has Roman Reigns at SummerSlam which will mark the end of his WWE contract. “The Beast” is the company’s top star, but there are some positives to his eventual departure. Despite many fans wishing for a Bobby Lashley victory, Roman Reigns came through in a great match, and he will now face the Universal Champion at SummerSlam. It will be the culmination of a long story, and one filled with plenty of bumps and embarrassing moments for the WWE. SummerSlam will be another attempt by the company to make Roman Reigns “the guy,” and it will be Brock Lesnar’s last appearance in WWE for the foreseeable future. 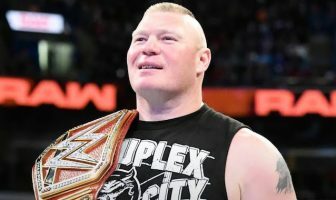 In this article, I give you five reasons why Lesnar leaving for the UFC is good for both WWE and Lesnar himself. An obvious plus point with Lesnar’s return to UFC is it gives both the WWE and Lesnar a break. This current run of him wrestling a few times a year has lasted over six years, and each time he has been away, fans knew his return was imminent. However, the next time Brock fights in the UFC, he will not be under contract with the WWE. With no clear return date in-site, it will give fans a taste of life without the current Universal Champion. It goes without saying, he is the top star, and he is irreplaceable. 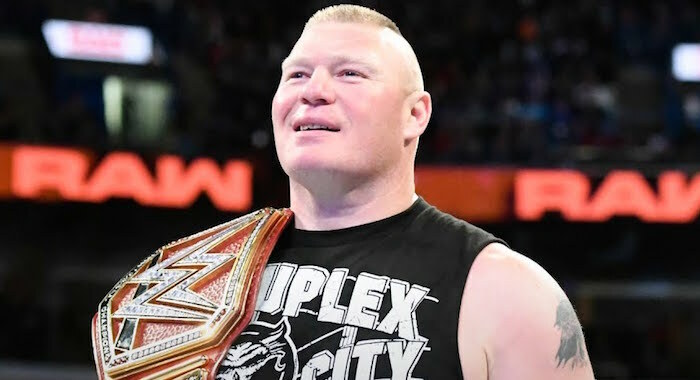 But with an extended time away from professional wrestling, fans (even those who complain) will truly realize that no matter how many great matches other superstars have, no one can replace the aura and the big match feel of Brock Lesnar.